Missing teeth can negatively affect your life by lowering your self-confidence, interfering with eating or speaking and degrading the physical profile of your jawline. 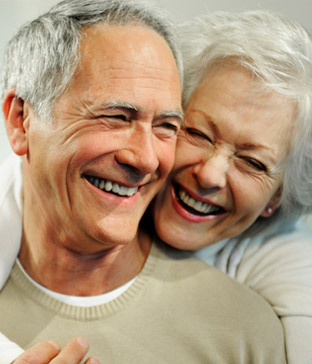 We offer full or partial dentures as a solution to the problem of missing or extracted teeth that can help bring your confidence back and keep you smiling every day. 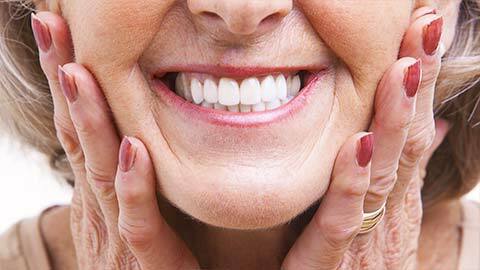 You will have everyone fooled with the all natural look and feel of the artificial replacements we can provide. Full dentures provide an entire set of replacement teeth that looks and feels just as natural and comfortable as your original set. If you only have a small area of missing teeth, we can provide you with a custom fit, natural looking and feeling set of partial dentures. 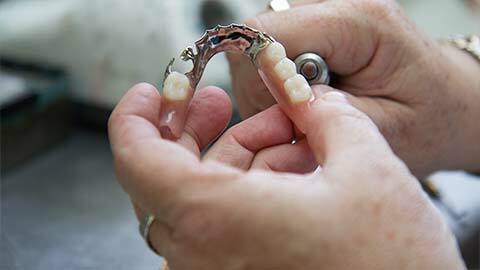 If you need more information about Dentures in Colwood, contact us today.